David Hay was part of the fabulous ‘Quality Street Gang’ who, in the late 60’s and early 70’s, were the most talented bunch of young players ever to appear in the Scottish game. 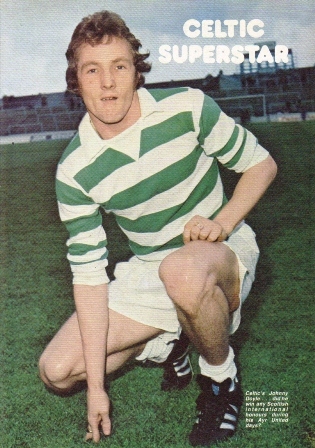 His big break came at the beginning of the 1969/70 season when he was given the opportunity at right back and from that time on he became a regular in the Celtic side. He won his first medal in October 1969 when Celtic defeated St Johnstone 1-0 at Hampden in the League Cup final on the day when Tommy Gemmell was controversially axed by Jock Stein for his indiscretions in a midweek Scotland game with the infamous Helmut Haller incident. Hay’s versatility was always a bonus for Jock Stein and during his time at Parkhead he appeared in the numbers 2, 3, 4, 5, 6, 8 and 10 at a time before squad numbers came into use. Despite being a fine midfielder he was equally comfortable at full back and in defence. 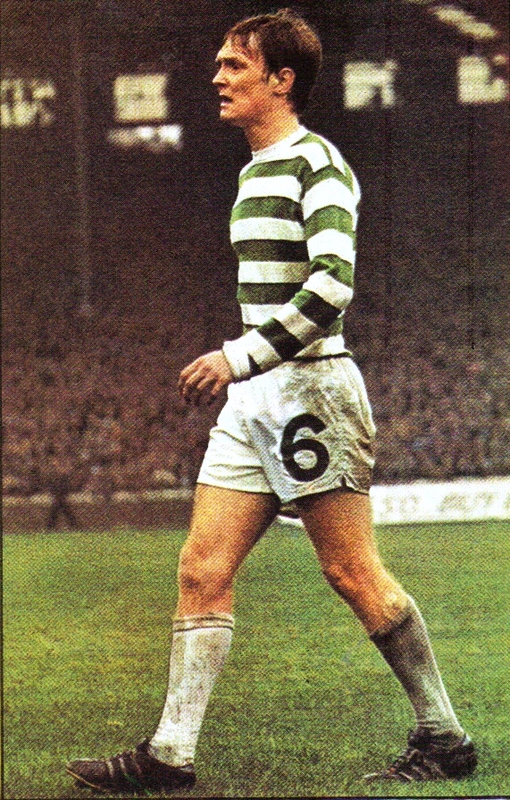 In February 1970 he scored with a glorious rising shot against Rangers in the Scottish Cup in a game which Celtic won 3-1 on an absolute mud bath of a football pitch at Parkhead. During this game the young Hay came out tops against the experienced Rangers captain John Greig after several bone crushing challenges. This was the first of a number of memorable encounters between the combative duo and both men had a deserved reputation in their careers for their powerful tackling. 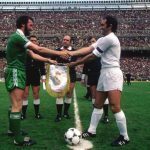 When Celtic beat Leeds United in the unforgettable 1970 European Cup semi final games David was right back on both occasions. 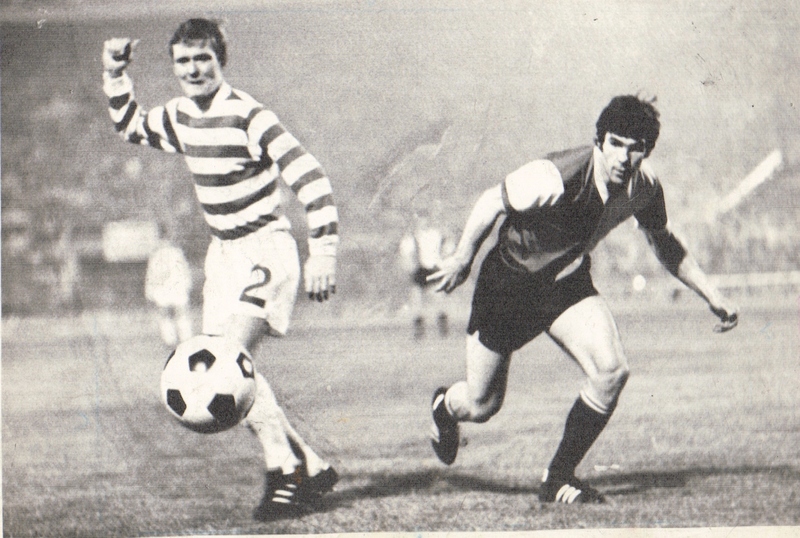 The final against Feyenoord in Milan was a sharp contrast with a shock Celtic defeat and despite his inexperience David was one of the few Celtic successes on the night. 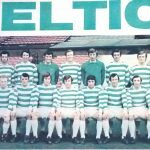 Celtic won five successive league titles between 1970 and 1974 and David Hay played an instrumental part in all of these successes. 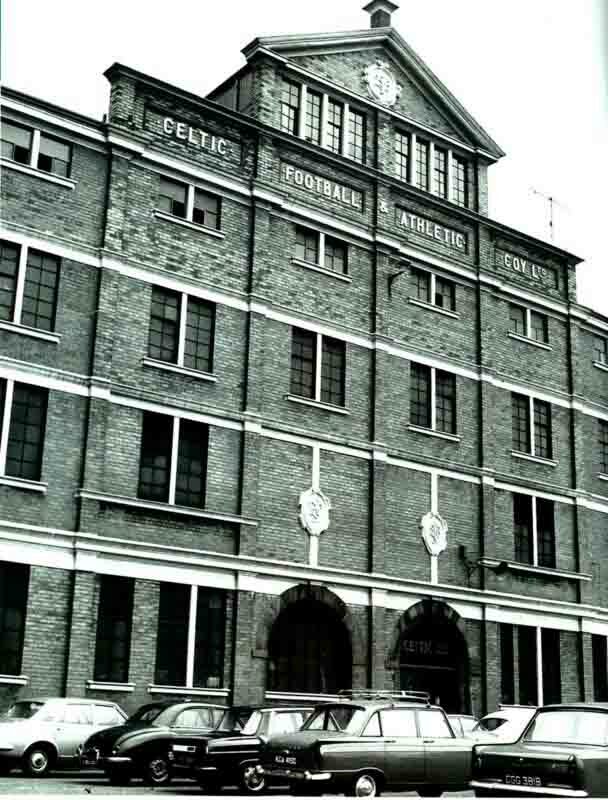 In the winter of 1973 David went on strike as a protest against the club over pay and conditions. He had spent a period out of the team through injury and he was frustrated that Celtic did not pay bonuses to players who had been injured in their duty when playing for the club. Celtic did not pay their players a great basic wage but had an excellent bonus system and during the excessive success of the Stein era the players were handsomely rewarded in bonuses but none were paid to injured players who remained on their basic wage. 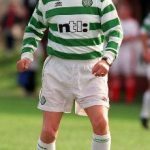 At this time Manchester United manager Tommy Docherty was desperately keen to sign Hay and Celtic came close to selling him for a huge £200,000 fee but United had recently enticed Celtic striker Lou Macari to Old Trafford and Stein was not keen to allow United to steal another Celtic asset. Docherty had christened Hay with the nickname ‘The quiet assassin’ which was a complimentary title which best described Hay’s effectiveness as a ball winning midfielder. Both Hay and the Celtic kissed and made up by Christmas 1973 and Davie was the driving force who helped push Celtic towards the League and Scottish Cup double in May 1974. In the summer of 1974 David Hay was at his peak. By now he was an established Scotland internationalist at a time when the national team had an excellent reputation and had qualified for the 1974 World Cup finals in West Germany. 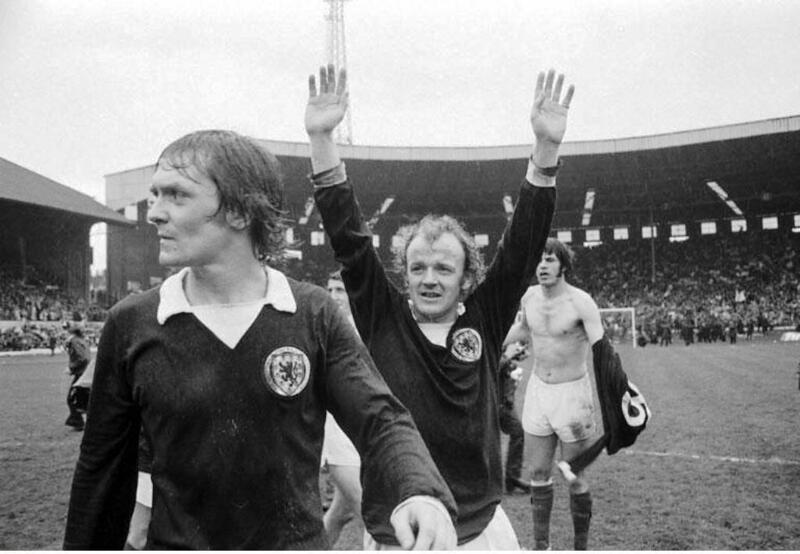 Hay was arguably Scotland’s best performer during their games and in the 0-0 draw with Brazil both Hay and Billy Bremner had managed to out play and out fight the legendary Brazilian midfield duo of Rivelino and Clodoaldo. He had proved his international credentials the previous month when he had an outstanding game in Scotland’s 2-0 win at Hampden against England when he had outshone the much vaunted English midfielders Emlyn Hughes, Colin Bell and Martin Peters. When he returned to Parkhead from the World Cup Hay was shocked to learn that Celtic had accepted a £250,000 bid from Chelsea after he had reconciled himself to stay with the Celts after his previous problems the previous summer. It was a huge disappointment to the supporters when Hay departed as he was a huge favourite with the fans. He was also vice captain to Billy McNeill at this time and was certain to take over as captain when the great McNeill moved on. 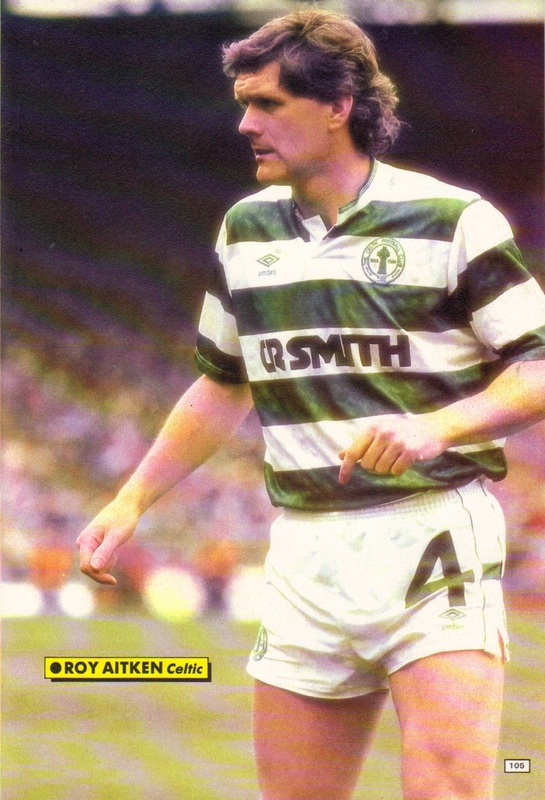 It would not be until the advent of the young Roy Aitken that Celtic would find a similar driving force to compare to Hay. David’s leaving left a huge void which Jock Stein did not manage to fill. 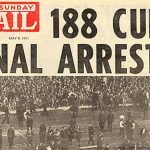 The next year Celtic were going for their tenth consecutive League title and after a good first half to the season there was a capitulation after New Year 1975 and there was to be no 10 in a row. 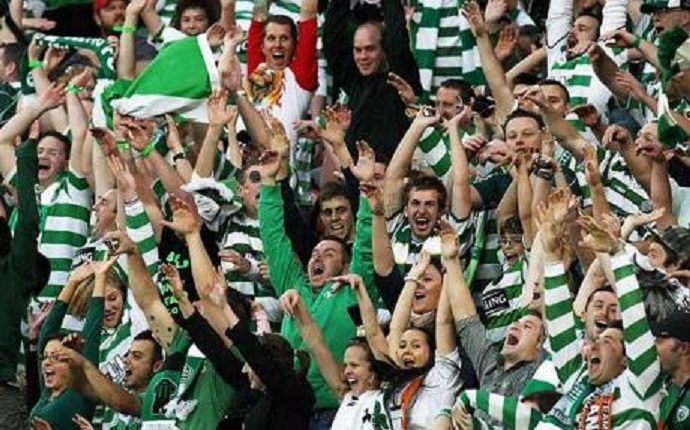 There are many of us who still believe that they would have had the iconic tenth title had David stayed at Parkhead. 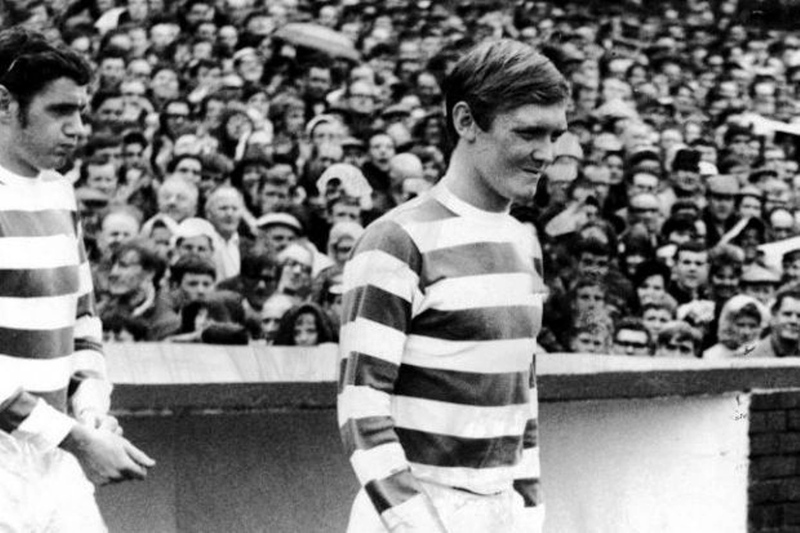 George Connelly had been David’s closest friend at Parkhead and when David left for Stamford Bridge it was inevitable that the troubled Connelly would be unable to cope without his best mate so Celtic managed to lose two class acts for the price of one. In May 1976 Chelsea kindly permitted David to play in the Johnstone/Lennox testimonial game against Manchester United. David gave a flawless performance as Celtic thrashed United 4-0 and the fans in the Jungle chanted ‘We want Hay’ throughout the game in a message to the Celtic management which was not heeded. David Hay was an unusual breed, an aggressive ball winning midfield player who could also drive forward and be creative when he had possession. In many ways he was the perfect midfielder. He was also a marvellously versatile player who could be relied on to turn in fine performances at full back and centre back as well as midfield. David Hay was one of Celtic’s best players in an era when they had a team full of class performers and it’s a great pity that he could not have remained at Parkhead for his entire career.